40" Vinyl suit bag. 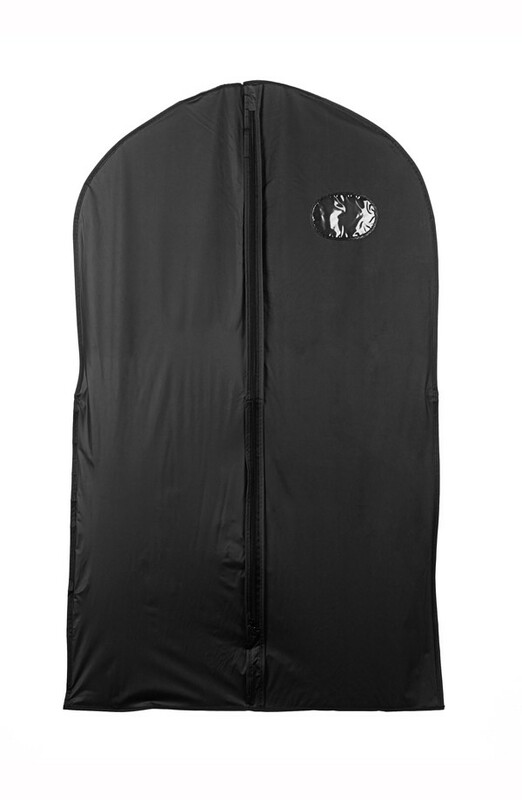 Features include an ID window and full-length zipper for easy access. Black Only.